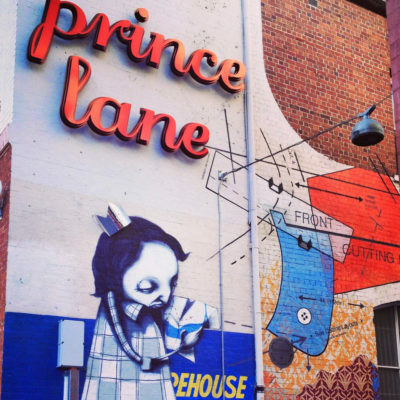 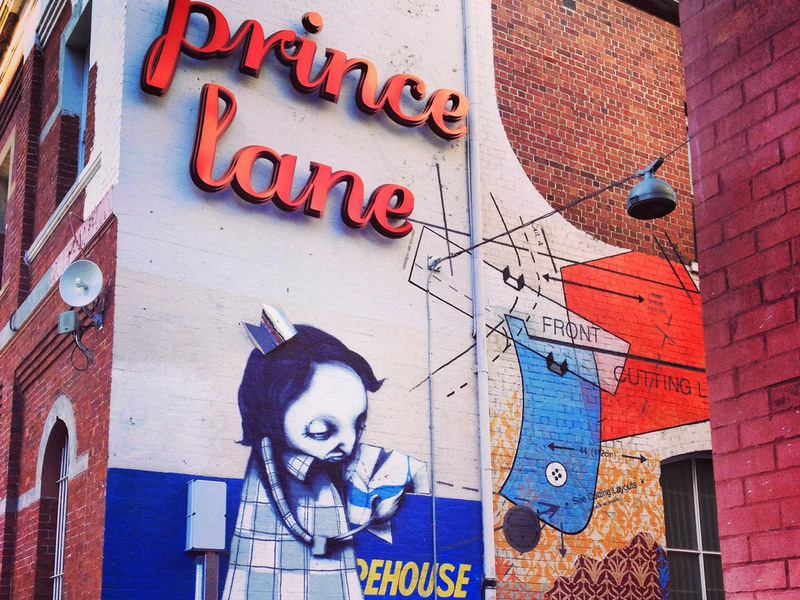 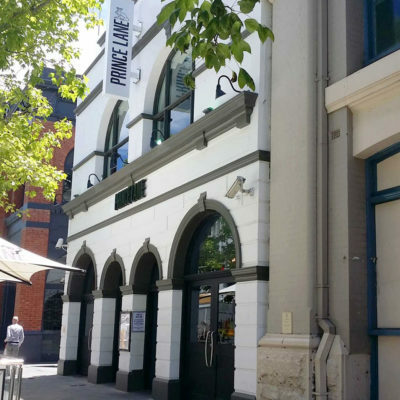 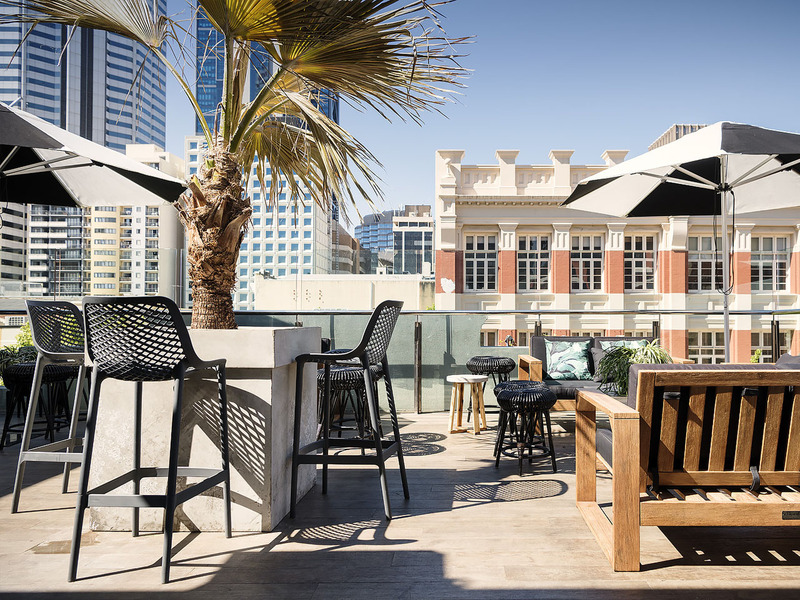 Prince Lane Perth’s rooftop bar is a spectacular event space. 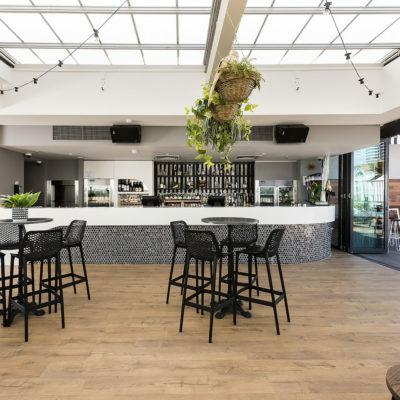 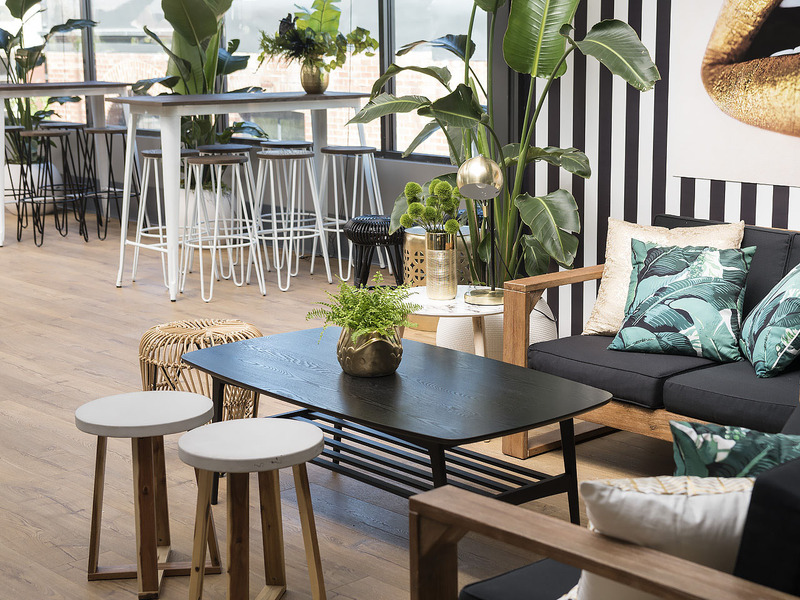 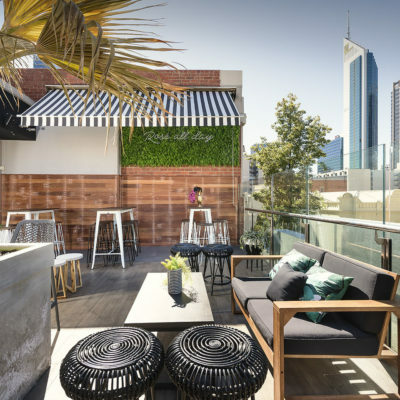 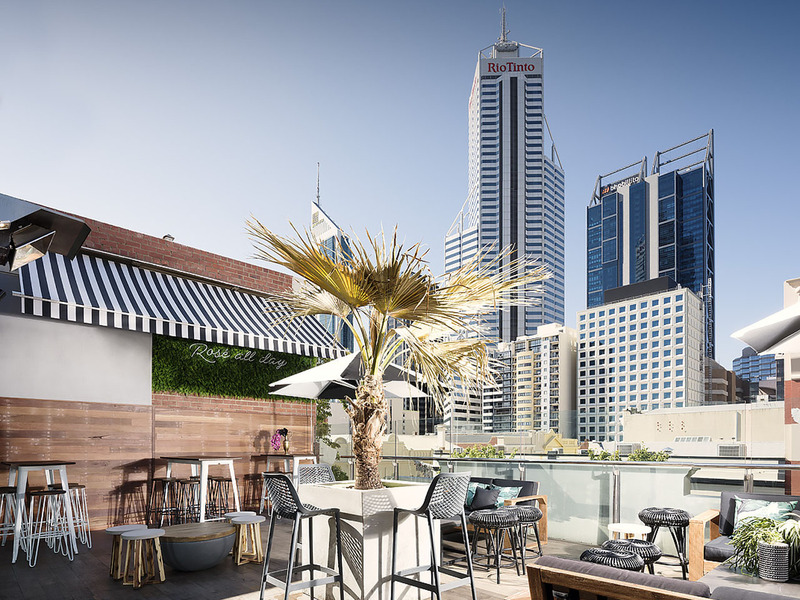 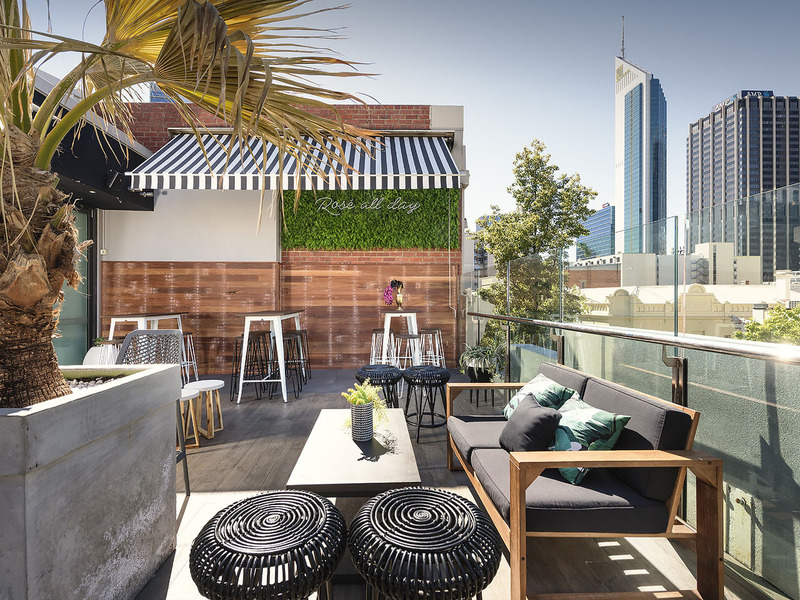 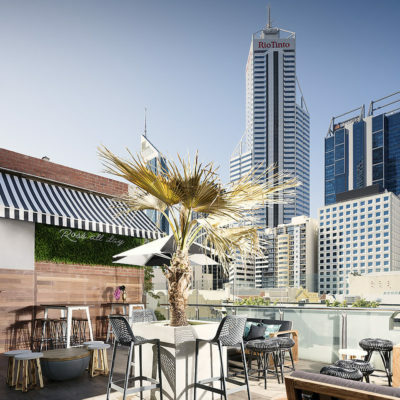 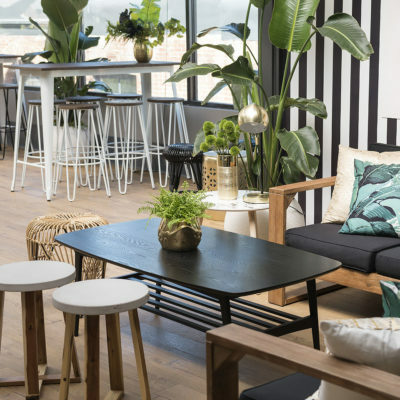 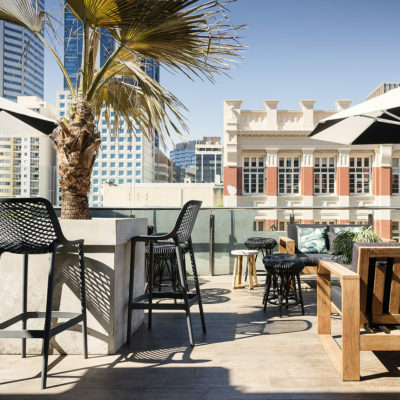 Offering sweeping views across the beautiful Perth city skyline, The Rooftop Bar is available for bookings for up to 200 guests and is fast developing a reputation as one of the best function venues in Perth’s CBD. 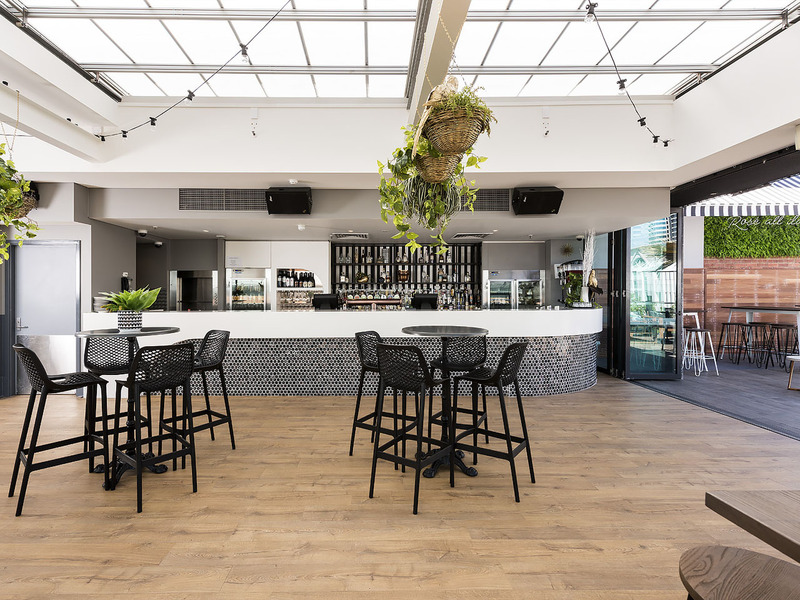 Looking for a spectacular CBD function venue for a wedding, birthday party, product launch, corporate event, engagement party or music showcase? 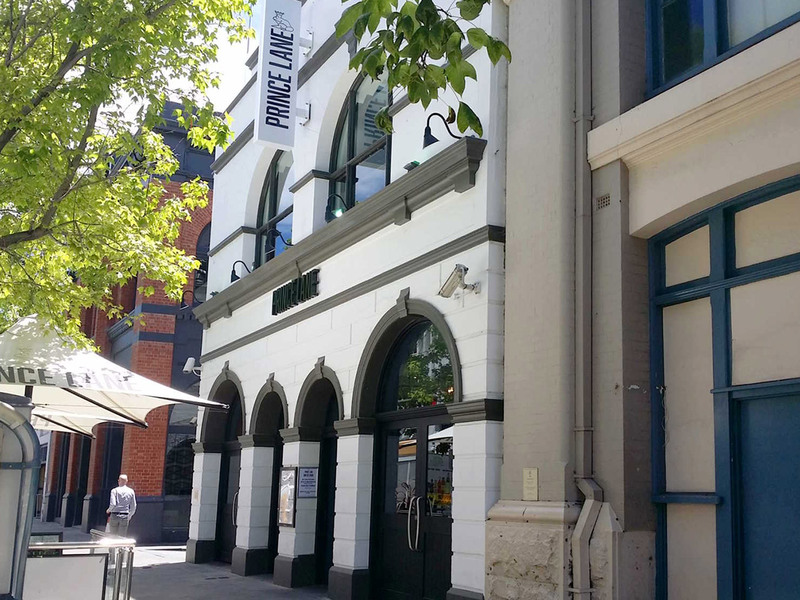 We will ensure your event is a complete success.